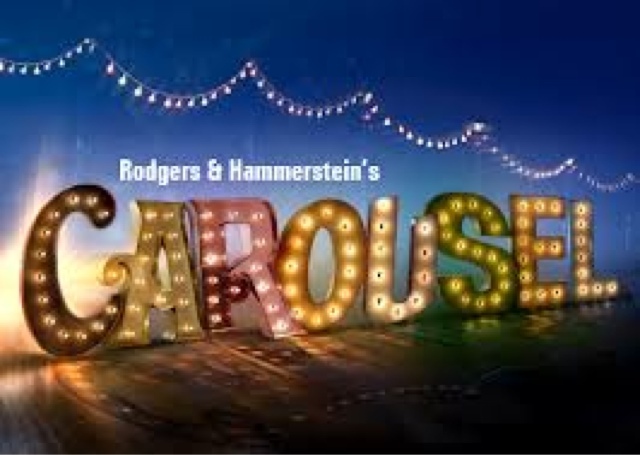 Last night Stu and I went to see Opera North's Carousel in London's glitzy Barbican Theatre. The singing was excellent, the acting very good, the staging good, the dancing not so good, the plot vile. It's hard to really like a story of a no-good wife beater who knocks up his missus, comes a cropper robbing someone, and then comes back from the afterlife and strikes his teenage child. Standout song was the joyous June is Busting' Out All Over. Sadly the sad You'll Never Walk Alone can't quite shake the Liverpool football club stigma however. We enjoyed it just also agree with most critics. 3 stars.